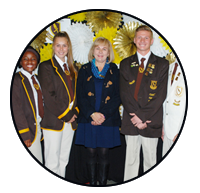 Situated in the Northern Suburbs of Johannesburg, Rand Park High School is a multi-cultural, co-educational high school serving approximately 1450 pupils. 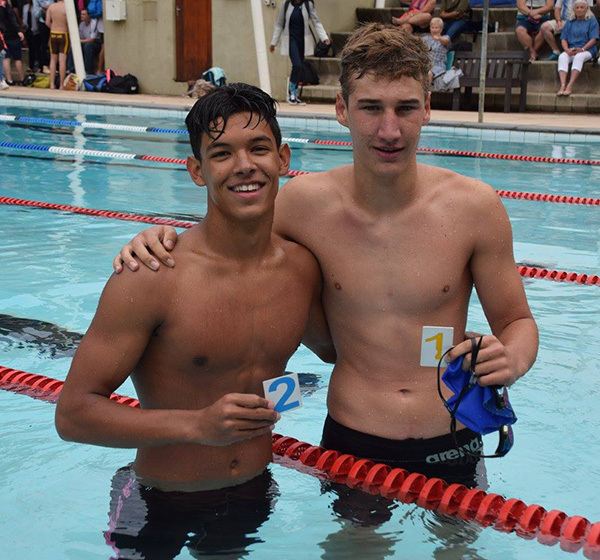 The school, founded in 1980, quickly established itself as one of the leading schools in Johannesburg, excelling in both the academic and extra-curricular fields. 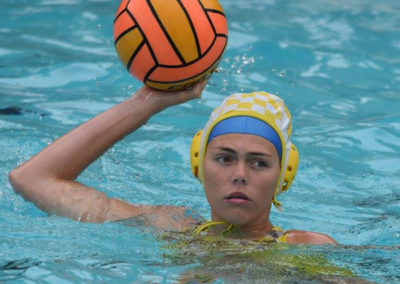 Outstanding facilities, a loyal, well qualified staff and supportive community have ensured that Rand Park High School continues to maintain high standards and remains a sought-after school. We believe in traditional values, yet are progressive in our outlook; adapting to the challenges of an ever-changing environment in which we operate. 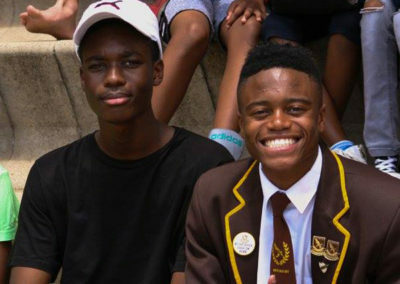 Rand Park High School offers a low learner/educator ratio and standards of excellence are maintained at a level that is comparable with many private schools, yet at a fraction of the cost. 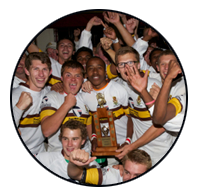 Watch the video for an overview of Rand Park High School…. 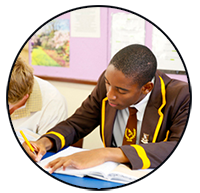 Rand Park High offers a rich and varied academic programme with excellent academic facilities. 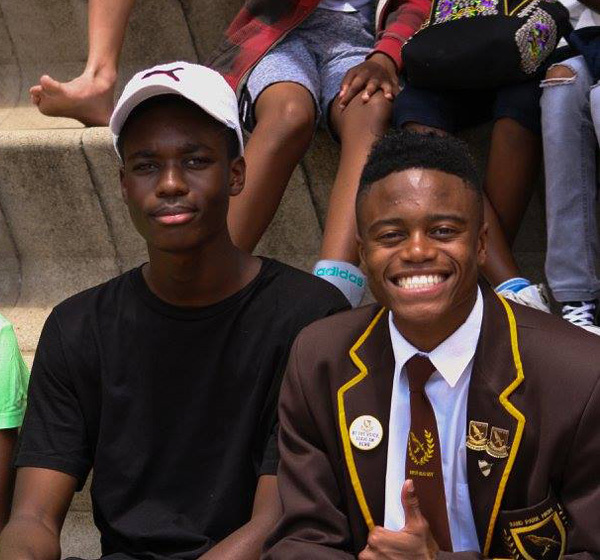 Our standards are high and many of our former learners are now leaders in the fields of Business, Science, Academics, Sport, Music and the Arts. 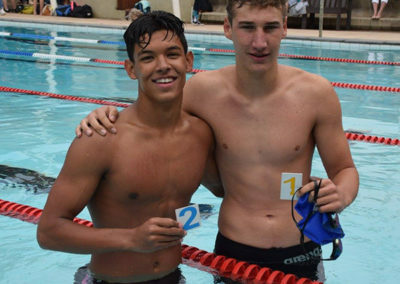 Our learners are competitive and actively participate in a variety of sporting activities. We are proud of our school spirit, qualified coaches and excellent results. 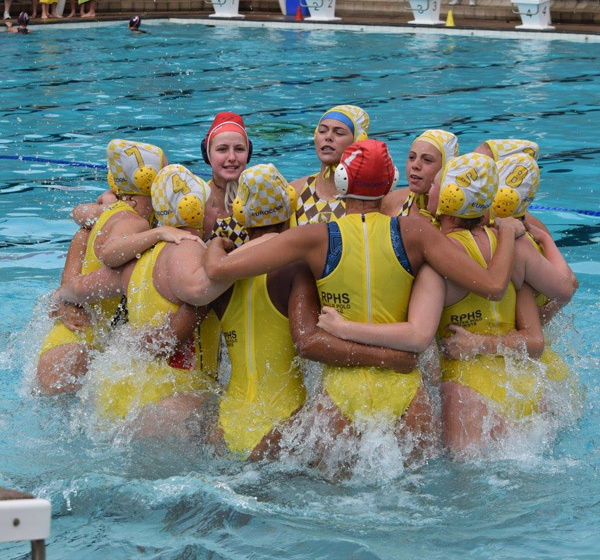 Sport at Rand Park High builds discipline, teamwork, sportsmanship, commitment and determination. With an exciting range of cultural activities, clubs and societies, our cultural programme offers something for everyone. 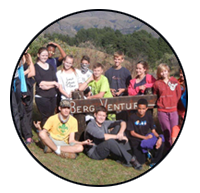 Learners participate in on-stage festivals, the annual Major Production, Chess, Photography, Hiking, Music, Emergency Care and more. 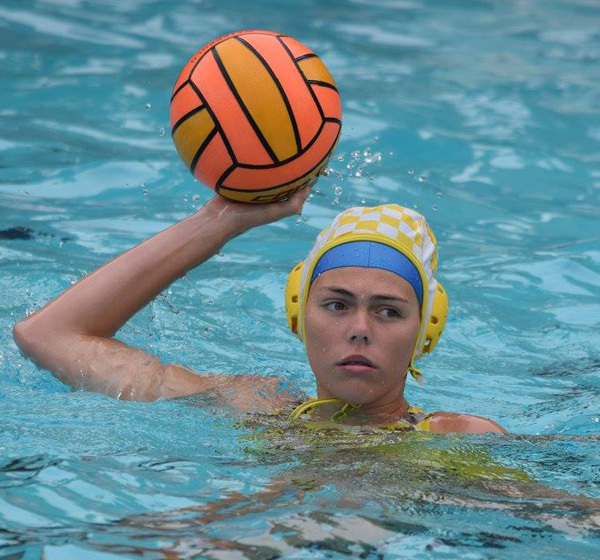 Our learners serve their school and the community in various ways. The Leadership programme, outreach activities and service initiatives all contribute to building a sense of pride, responsibility and commitment.